"The oti preparer above, is called Ooba, when the irunmolê drink his beverage, everything goes iré for them, because Ooba always puts aché in everyone's drink (...). For this reason, the Orishas ask before beginning each ceremony: Blow me a little bit, but with aché. " The bells announce joy or misery. The sound goes through all the corners, while men and women look up and know with certainty that something important is already beginning. And luck can change. In a large colonial mansion, former home of the Bishop of Espada, which maintains the eclectic style with which it was built around 1772, stands the Rum Museum of Havana. 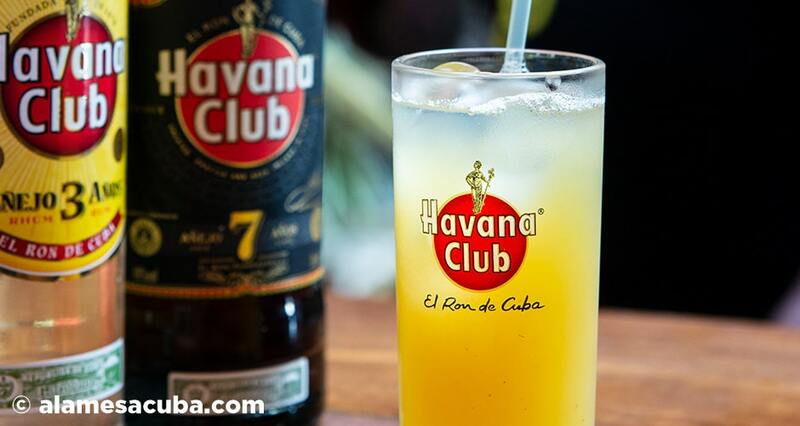 Its bell, at the foot of the main staircase, announces joy; the beginning of an expedition through history and the production of the most emblematic and genuine liquor of Cuba: the Havana Club rum. Since it opened its doors at the end of March 2000, as a showcase for the legendary brand, the center dedicates each day to take visitors through a kind of learning. You will be guided through the delight of every beverage offered to the aromas that, also enlivened by the cigars that are offered there, make the perfect pairing with each bottle. The interception of San Pedro street (commonly known as Avenida del Puerto) and Luz, is the only coordinate that the occasional traveler or the curious Cuban must follow. Grethel Perdomo, Chief Commercial Officer of the Museum explains that the visits are arranged through travel agencies or reservations at the very front desk of the place, the latter being the most demanded method among tourists passing through the Historic Center. "The reception concentrates part of that dynamic and effectiveness, since the clients arrive and reserve for any moment of the day. In addition, visits are offered in 5 languages (English, German, Spanish, Italian and French), a feature foreigners are constantly grateful for. " The expedition begins precisely with that bell ring. 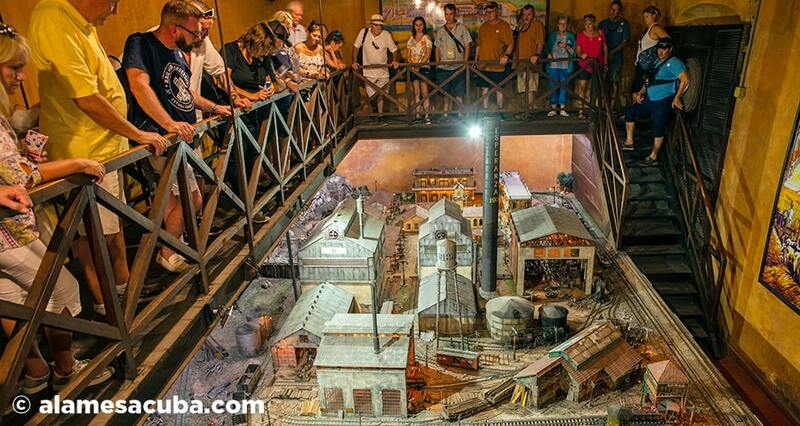 This is a simple tribute to that peal announcing the beginning of the working day in the Cuban cane fields. It signaled the begining of another day for the slaves cutting the sugar cane from whose melasses the rums are distilled. For the visitor the sound is also interpreted as a sign of good omen and reminds him that the show is about to begin. The history of the Cuban rum masters (declared Intangible Heritage of the Cuban Nation) and the mysticism that hides the conclaves in which they design Selección de Maestros rum; the secret in the wood of each barrel; the classification of raw materials; as well as the distillation processes and the magic that makes Havana Club rum the best in the world, they are only part of what the expedition reveals to us. For a Cuban visitor, Hani Salem, the value of the tour transcends the history of rum, because it delves into the culture and traditions of Cuba and especially of Havana. The surprise emanating from the discovery of so many secrets during the tour, also motivated Catalonian Ferban and Uruguayan traveler Triana Gamarra, who left their impressions on the Tripadvisor travel platform, also highlighting the kindness and knowledge of the guides, who make the journey a real walk, between laughs and curious facts. The bar is set in the interior patio. Surrounded by columns, light and music, it invites the visitor to try the Guaravana, an original cocktail born from the ingenuity of the bartender Alexis Batista. The freshness and simplicity of its preparation has been the reasons behind its popularity, so it is not strange to find it in other places of Havana. But its origin is 100% Ron Museum. So says Grethel Perdomo, before revealing the secret of its elaboration: which is basically of pouring into an 8-ounce glass, ice, 45 ml of Ron Añejo 3 Años and filling in equal parts guarapo and orange juice. It is precisely the citrus that preserves the drink from the natural oxidation of the guarapo, a trick that is maintained in its cocktail variant called Guarañejo, and that substitutes the rum for the Añejo 7 años. Near the end of the expedition is the tasting bar, another space that privileges the learning behind each preparation. Añejo 7 Años is currently the iconic drink, although Grethel gives us a wink when she reveals she hopes to open 2019 turning Canchanchara the combination to be savored before the especialized store stop and the farewell. Turns out that this Museum recognizes passion and finds spaces to satisfy it, in every corner of the house. The most enthusiastic amongst clients return and recommend the place to their friends, Grethel reveals. Among the special offers, which are not included in the guided tour, is the pairing with habanos, an experience they are seeking to expand to coffee and chocolate, based on the recommendations of visitors. And the suggestion of luxury: the tastings. "They are special offers that have an international prestige and are carried out by masters consecrated in the trade", the young woman explains. There are two variants: Tasting of the pillars of the brand, which presents Añejo 3 Años, Añejo 7 Años and Selección de Maestros. And the Prestige Experience, a tasting that takes place in a private room and experiences the flavors of Selección de Maestros, Añejo 15 años and Unión. 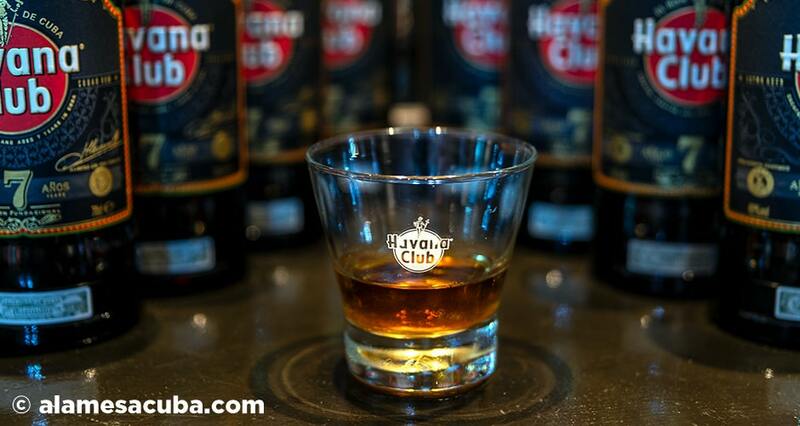 Havana Club rum represents the convergence of tradition, modernity and Cubanness. To visit this Museum is to experience and to understand the secrets of the golden drink and to take in your palate, the memory of the most authentic flavor of the Island.